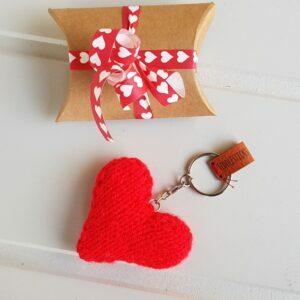 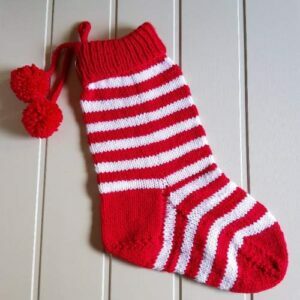 View cart “Hand knitted Scandinavian red and white striped traditional Christmas Stocking” has been added to your cart. 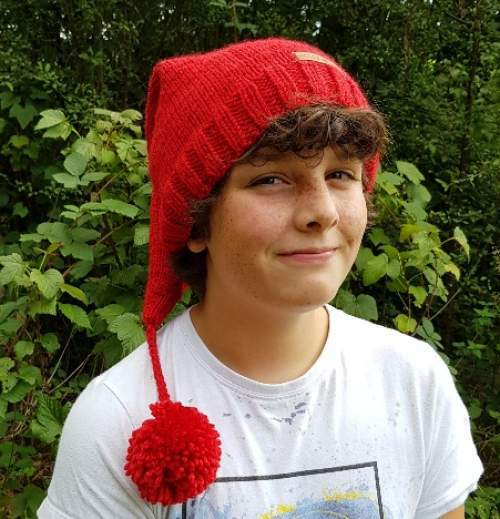 I had to wrestle my nephew for this hat after he had modelled it, we all love it so much! 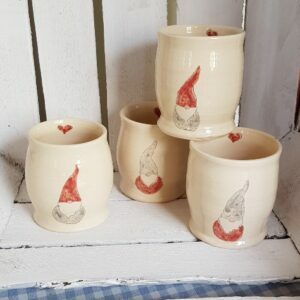 Hand-knitted exclusively for us by the wonderful Fiddlesticks Designs in Cheshire, our nisse hat is based on a traditional Danish design, as worn by the most Christmassy of Scandinavian elves! 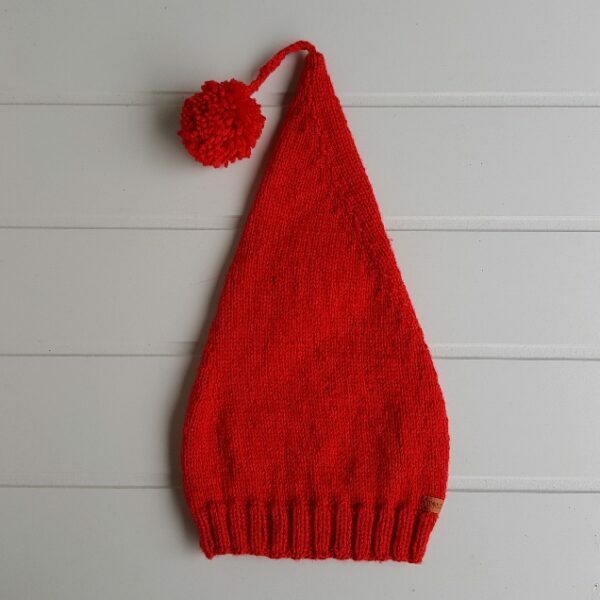 In a beautiful festive red colour, our nisse hat is suitable for teenagers and adults. 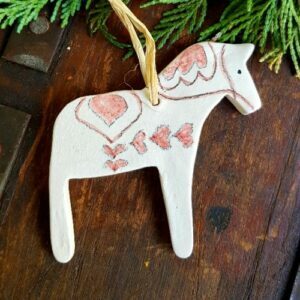 It measures 24 inches from brim to the end of its lovely fat pompom, and is sure to be a hit when you are out on a frosty walk.